On the lookout for that one good watch with nice features, a good design and that more than necessary durability, then look no further, today we delve into the world of best affordable watches that fits under the $500 banner. Finding a good and affordable watch doesn’t need to be hard these days, with the world at your literal finger tips all you have to do is simply click on your computer and voila! You have all the list of the best and affordable watches at a click of a button.These days watches have different features, news styles and designs and are of different makes with different mechanics, knowing which are the best and affordable ones for you and when it comes to investing a good amount of money no one wants to take any chances and if you really want that good watch then shelling out a little extra is a done notion. But with just $500, you can get a really good watch that not only adds that elegant charm to your wrist but will also last you a good and long time, then shelling out that $500 won’t seem that big a deal. So here’s to getting to our list of best affordable watches under $500. In the house for a mechanical wind up watch? Then look no further the Seagull 1963 is the best affordable watch for you. 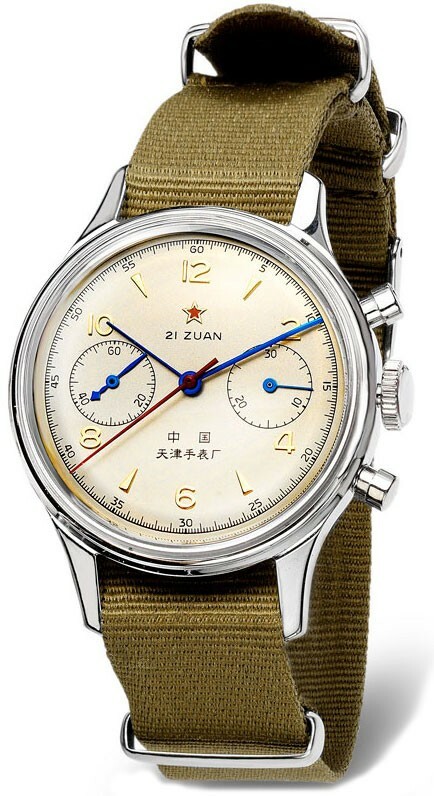 With a hand- wound mechanical movement manufactured by China’s best movement manufacturers- Tianjin Seagull Watch Co., The seagull 1963 is one best affordable watch that will fit your $500 budget. The Seagull 1963 comes in an apt 38mm face with a stainless steel case and is available at $299. If you are in the market for a sleek and modern design, then you have the Braun Bn0211 at your fingertips. This watch has garnered many awards too for its minimal, stealthy aesthetic design- a red dot and an iF award. 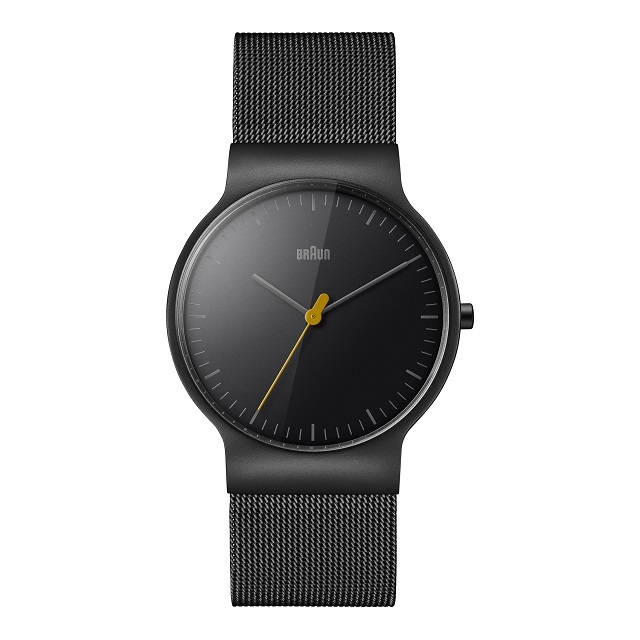 This affordable watch has a black face and a greyish band with a yellow second’s hand that in fact makes the whole piece stand out on your wrist all the more. The watch even sits on a steel mesh band, which in fact adds a lot more charm to the Braun Bn0211. 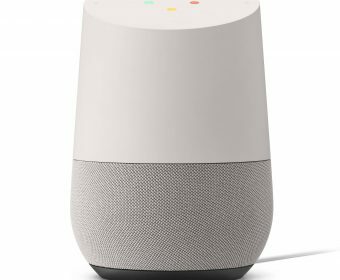 Another plus it costs just $285. Today with hand wound movements a never- to – see- sight, having a watch with such kind of movement would be a real keep for anyone. 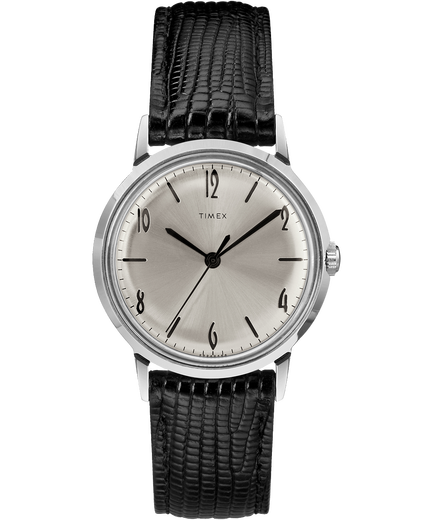 Such a unique watch would hold a place of value in anyone’s eyes and such is the Timex Marlin watch. This watch is a reissue of the Marlin and with its Dial, band and wind movement, this affordable watch will take you back to the 1960’s and in a good way too. The only thing that is not 1960’s is the price but for our list of best affordable watches, it is still great buy, this watch is available at $200. 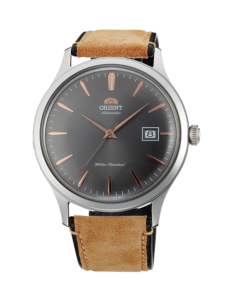 The last of orient’s mid- century styled watch is the Orient Bambino. 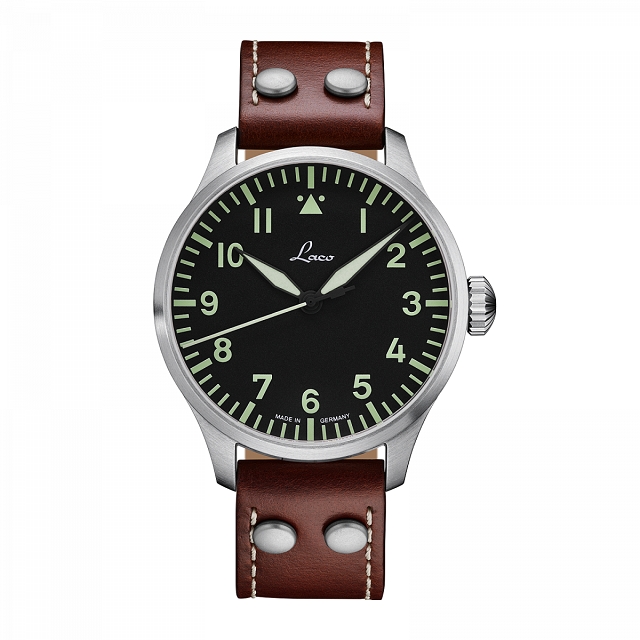 With a slate grey face and a suede band, this watch is one watch that you’d buy solely for the design and that is not all the watch has going on for it either. The watch also has hand winding and hacking features and with those rose gold accents, this watch would stand out on anyone’s wrist. It is available at $310. Getting it’s name probably from a stiletto heel, the Citizen Stilleto comes in an insanely thin band standing about 4.7mm in width. 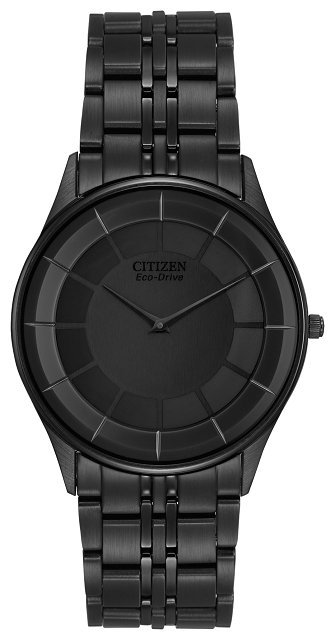 When Citizen first launched its Eco- Drive One with a less than 3mm width everyone wanted to get their hands on one but then with that $2000 price tag people backed off. But at least that won’t happen with this affordable watch which only costs $380. You got to hand it over to the Swiss they really know how to make a watch and the Tissot Everytime Swissmatic is just one example.Tissot uses the Sistim51 automatic movement from sister brand Swatch to make this watch and that in turn has kept the price low, otherwise where would you get a good Swiss watch for under $500? With this watch you can play dress up and wear it to town or you can use it for everyday casual, it is that kind of watch. 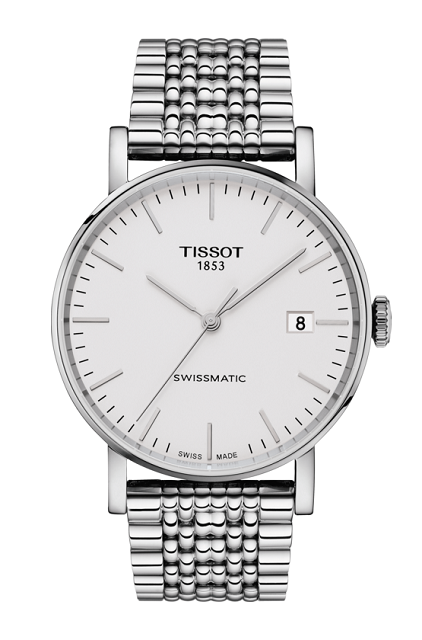 This Tissot affordable watch is available at just $395. 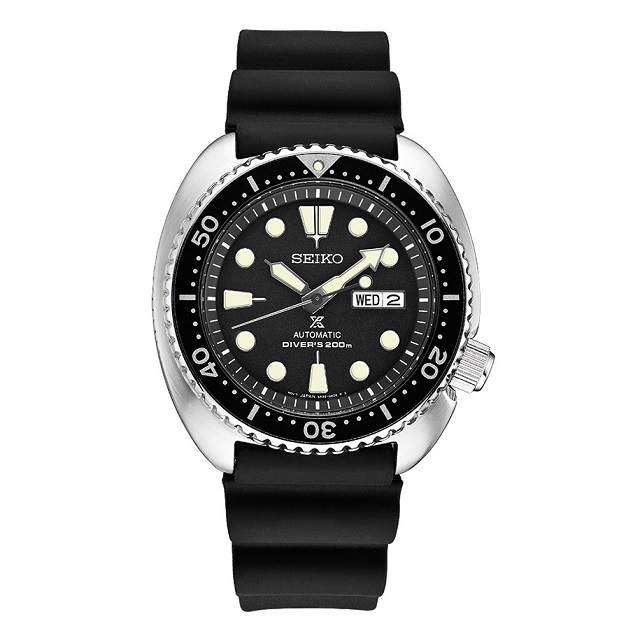 With it’s knobby bezel face and simple dial, the Seiko Prospex is Seiko’s homage to the watch dubbed “turtle” back in 1970’s and the 80’s. Unlike its predecessor this watch has a 200 meter water resistance and has both automatic movement as well as the option to wind up. This watch gives you the look of a diver but with the reliability of a modern day watch. It is available at the affordable price of $495. 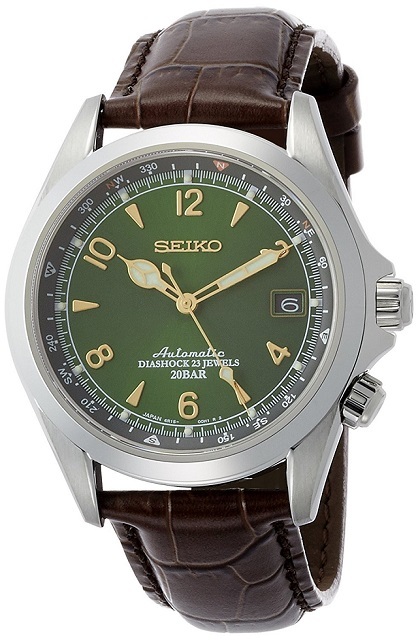 Are you the camping type but can’t go anymore, this affordable watch is one to take you back to your camping days with its deep green dial and brown leather band, this one is for the camper in you and what’s more is that it has a compass in its face when you synch it with the position of the sun. This 38mm watch is available at just $420 and did I mention it has a 200m water resistance rating? From Parsian“concept” company to your wrist, this watch is a real looker. With its Helvetica numerals and red accents, you can even get this affordable watch with a Swiss hand- made mechanical movement from ETA. This watch is available at $396. 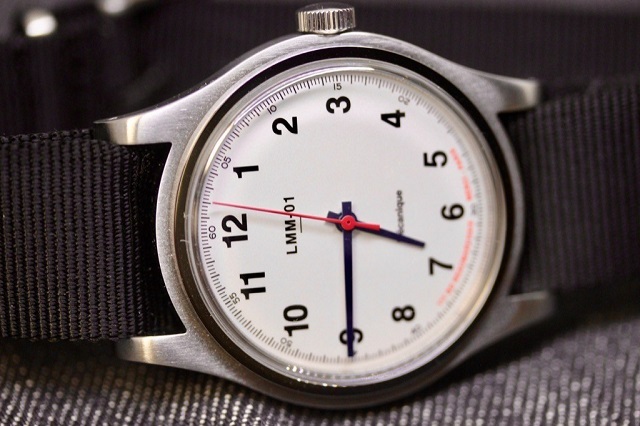 This affordable watch is simple but the design and the look of it on anyone’s hand makes it a real piece of work. The last on our list is the German made brand Larco. Larco stayed true to its watch formula with its simple design and extremely legible numerals, The Augsburg isn’t one to miss out on that formula either. 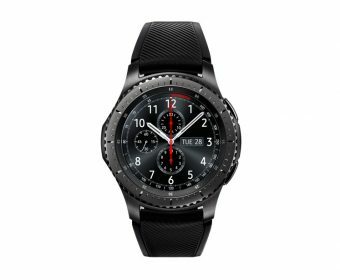 The watch comes with a black face with giant numerals and is available in both 36mm or if you prefer a larger 42mm face, they have that as well. The watch is available at $410 with an automatic movement made by Miyota.